Ep. 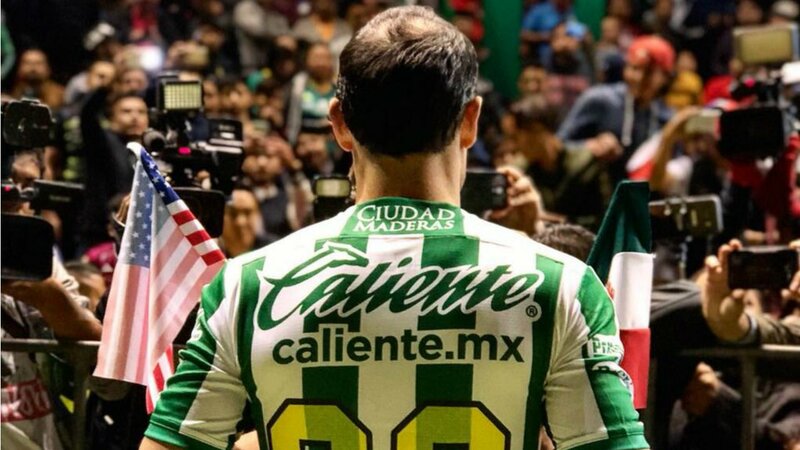 119: CantinaMX Futbol Podcast – Landycakes! We discuss Landon landing in Leon, good idea or not? We also talk about the globalization of LigaMX. Is English language content really vital? Does Leon and other LigaMX entities know what they are doing with webpages, twitter accounts, etc? Or does it not even matter? We also discuss LigaMX and the upcoming matches like Pumas v America!